Well I have been working slowly on my project and its moving along piece by piece. 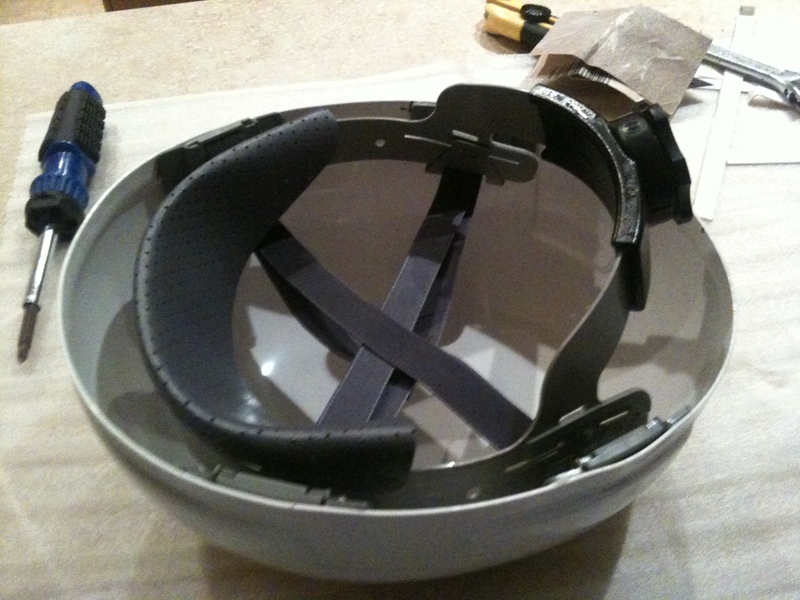 One of the pieces i have completed was putting the gear in the top of the helmet or the Lid as i have heard it called. 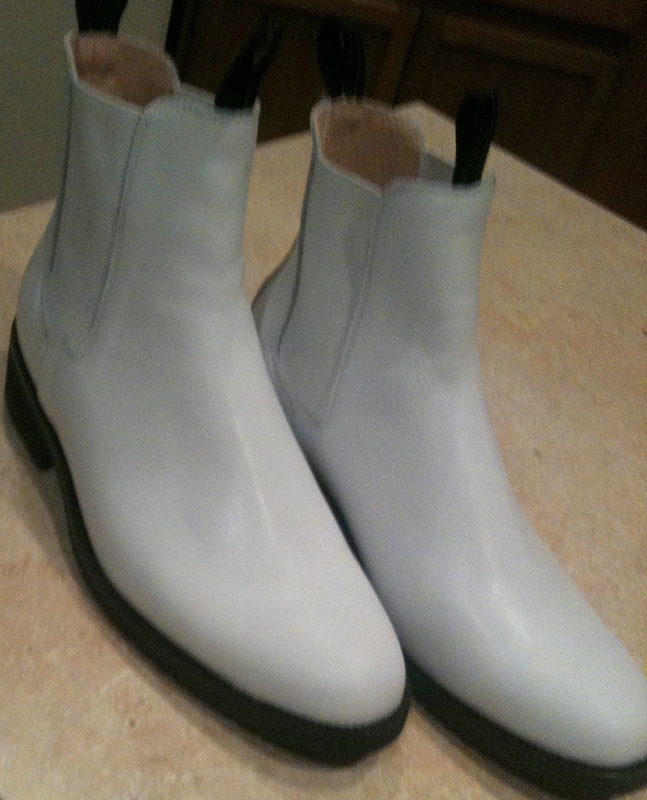 I also have gotten my boots and they fit perfect and they look great.